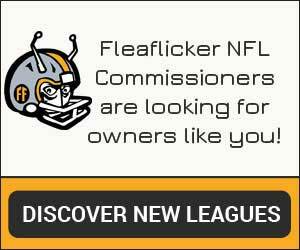 We’re excited to share the addition of the official Fleaflicker app for Android, joining our new iOS app! It’s available for download from the Google Play Store. Add it to your Android device today! 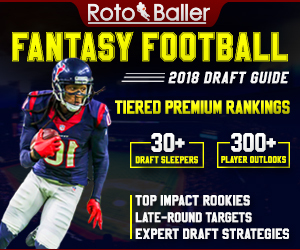 Introducing the official Fleaflicker app for Android, the fastest way to enjoy the full Fleaflicker fantasy sports platform experience on your Android phone or tablet. 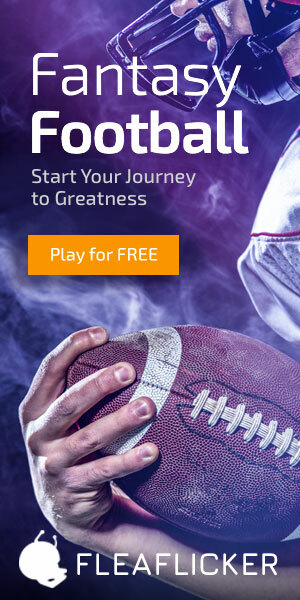 Whether you’re participating in fantasy football, baseball, basketball or hockey leagues, you’ll be able to access everything you need in the app all season long, from draft-time to playoffs.